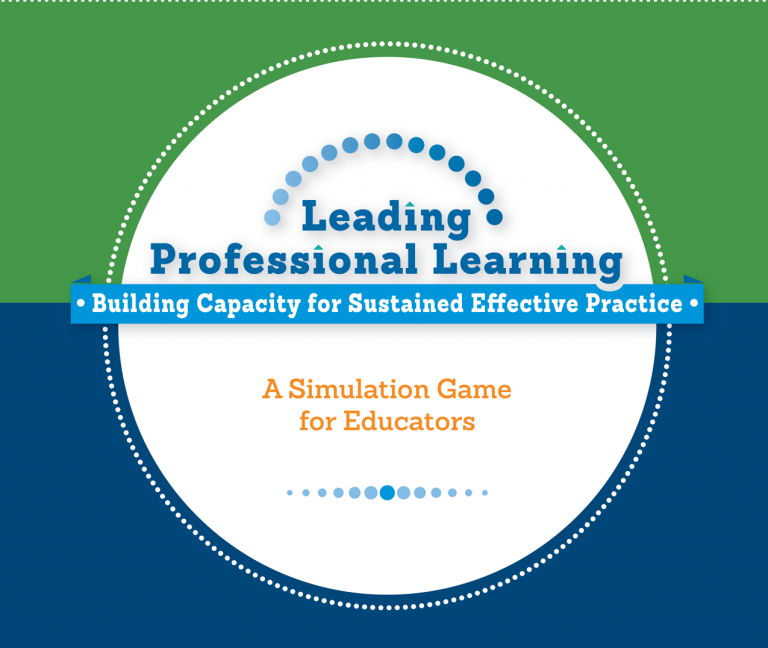 This engaging and non-competitive simulation game helps educators learn to build a community of practice among school faculty that leads to sustained use of effective practices and improved learning for all. Participants collaborate in a realistic simulation where they serve as the professional learning leadership team in a school. They choose and implement professional learning activities that address specific needs of faculty in their school. Along the way, participants achieve success, but also encounter some obstacles. From both, they learn valuable lessons to apply in their own real-life education settings, discovering how to best support professional learning in their own schools. While the simulation takes place in the context of improving science education, its principles are transferable to planning and implementing professional learning in all subject areas. This boxed set contains enough materials for four teams of 3-5 players, or up to 20 participants. More than four teams can play the game at a time by using additional sets. Leading Professional Learning can be used in graduate and undergraduate courses on education leadership and professional learning; in institutes and academies for education leaders; and in local professional learning sessions for coaches, teacher leaders, and others. Leading Professional Learning was developed by Katherine Stiles (Science, Technology, Engineering, and Mathematics at WestEd), Susan Mundry (Learning Innovations at WestEd), and Carol Bershad. Effective leadership exists in everyone. 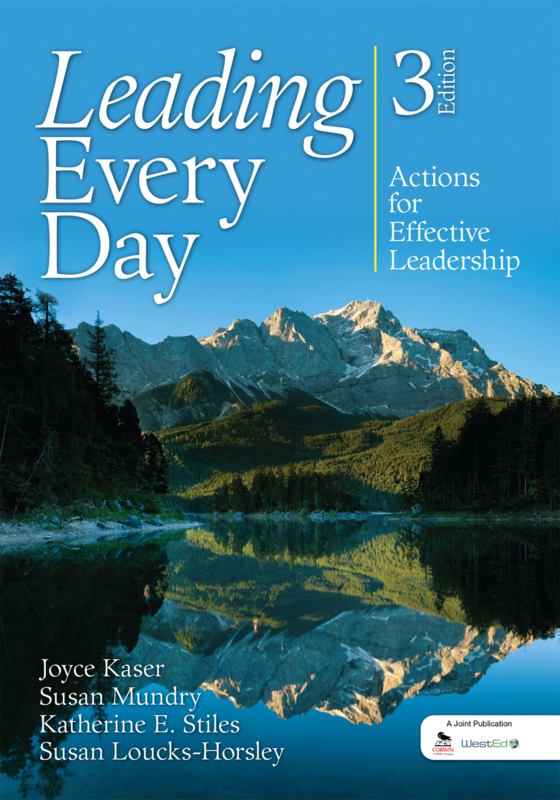 This third edition of the best-selling Learning Forward Book of the Year describes how readers can tap their greatest leadership potential to meet today's complicated challenges. Revised and updated stories, references, and quotes complement a completely new section focused on achieving results.